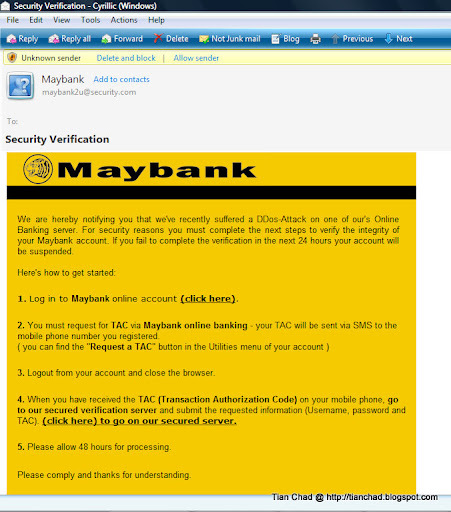 According to this fraud mail, Maybank is notifying me that they have recently suffered a DDos-Attack on one of their Online Banking server. For security reasons I must complete the next steps to verify the integrity of my Maybank account. 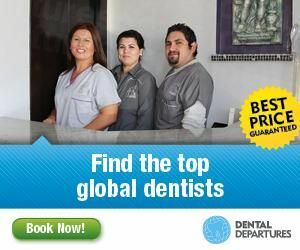 If I fail to complete the verification in the next 24 hours my account will be suspended. 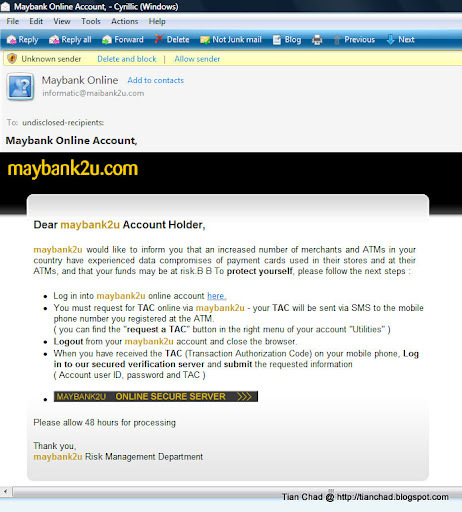 It seems like at first you are logging in the true Maybank2U website to get the TAC (Transaction Authorization Code). Then you need to go to their so called "Secured Server" to submit the requested information. I was curious about it and check on their homepage but there isn't any announcement. So I choose to wait for my account to be "suspended" and this is what I found in my Mail Box later on. Now the flaws of this fraud mail become more obvious. 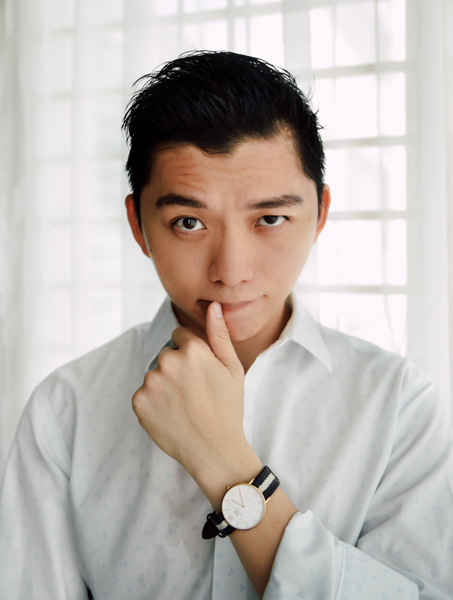 This fraud won't able to fool people who familiar with computer and internet. But it will able to trap people who are new to e-banking!! So, becareful when you receive such fraud e-mail. Just ignore it.